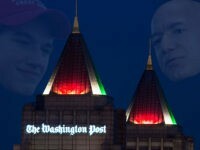 Attorneys for Nick Sandmann, the high school student at the center of a viral encounter between Covington Catholic High School students and a Native American activist, eviscerated the Washington Post on Monday over its correction of its coverage regarding the incident. 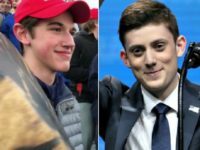 President Donald Trump on Wednesday supported Covington High School student Nick Sandmann and his lawyers for suing the Washington Post. 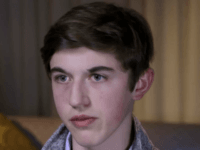 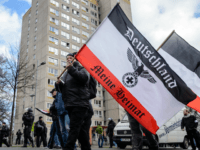 Attorneys for Covington Catholic High School student Nick Sandmann filed a lawsuit against the Washington Post on Tuesday, seeking $250 million in compensatory and punitive damages. 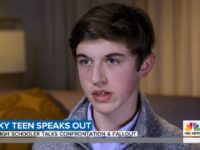 Nick Sandmann’s lawyer says that Nathan Phillips will be sued for his lies against the Covington Catholic students, which spurred an onslaught of defamation by celebrities, media outlets, and individual journalists in January. 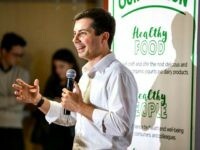 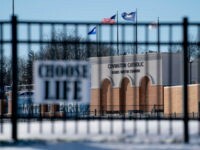 The Bishop of Covington on Friday apologized to parents of Covington Catholic High School for being “bullied” into issuing a “premature statement” regarding an incident involving some of its students and a Native American activist during last Friday’s March for Life event in Washington, D.C. 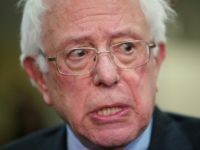 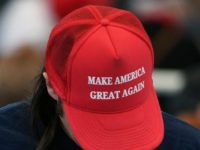 The Catholic bishop of Lexington, KY, has written a scathing essay denouncing the Covington Catholic students for wearing MAGA hats to this month’s March for Life in Washington, D.C.
A prominent American rabbi has come out in support of the MAGA boys, a group of Catholic high school students falsely accused of “taunting” and “mocking” a native American after the March for Life, saying that the media attacks were motivated by the “anti-Christianism” of the left. 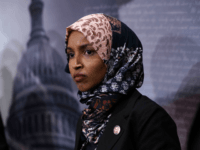 Freshman Rep. Ilhan Omar (D-MN) is getting slammed on social media for attacking the Covington Catholic students in a Tuesday night tweet, even after media outlets admitted to misreporting the viral encounter between the students and the Native American elder. 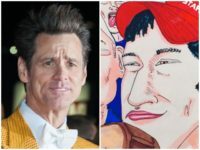 Actor Jim Carrey worked up another politically charged picture depicting Covington Catholic High School students as hateful “Baby Snakes” mocking a Native American activist. 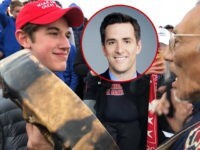 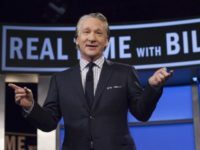 CNN political analyst and USA Today columnist Kirsten Powers bizarrely claimed on Monday that Covington Catholic High School students referred to a black classmate as a racial slur with silent hand gestures to their harassers. 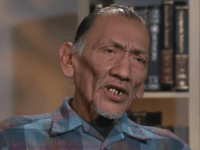 A group of Native American activists are planning a “peace vigil” outside of the Diocese of Covington. 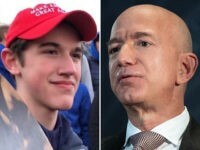 “Nick Sandmann and the students of Covington have become symbols of Fake News and how evil it can be,” Trump wrote on Twitter. 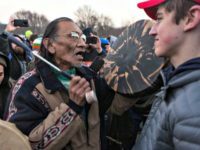 President Donald Trump reacted to the highly publicized encounter between a Native American man and students from Covington Catholic High School, which occurred at Friday’s March for Life. 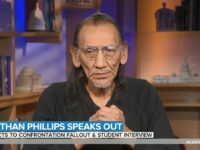 Rand Paul spoke out against those who rushed to judgment over a viral video showing a confrontation between a group of Catholic high school students and a Native American activist. 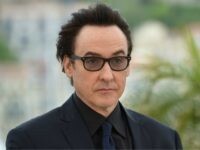 Actor John Cusack blasted Trump-supporting Catholics on Monday, calling a group of high school students a “disgrace” following controversy over their confrontation with a Native American activist. 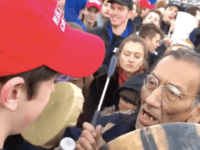 Dave Briggs said Nick Sandmann does not appear “appreciative” or “considerate” of Native American culture.